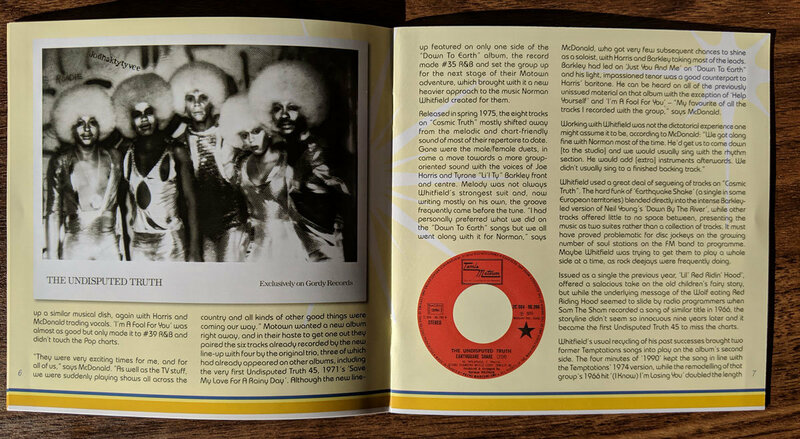 A focus on a most recent double Cd release from Kent Records offering The Undisputed Truths final Motown albums. ...this 2CD package marks the first time these two albums have been reissued in their entirety. 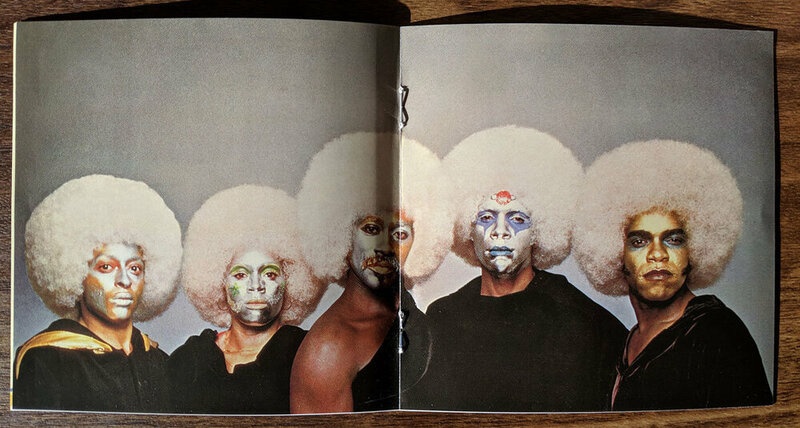 The booklet contains a wealth of rare illustrations and notes featuring quotes from a new interview with Virginia McDonald, the lone female member of the group’s second line-up and co-lead singer on ‘Help Yourself’ with Joe Harris. 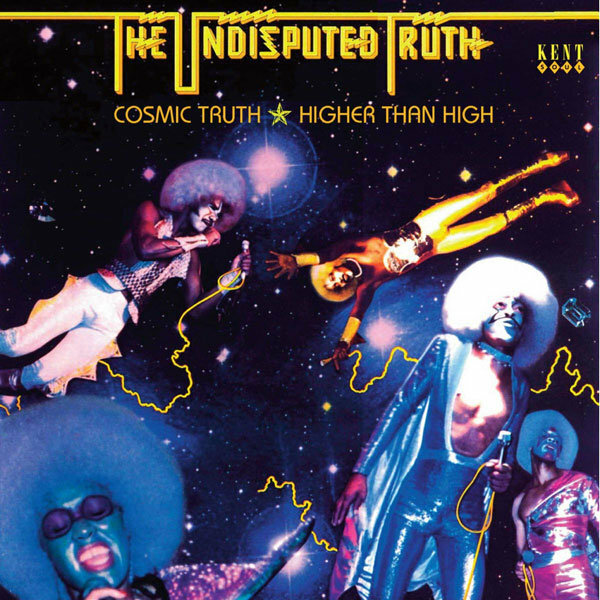 “Cosmic Truth” and “Higher Than High” have stood the test of time well and, although they contain no major smashes, there are hits on each album that will be well remembered by Motown aficionados. If anything, they both sound better with the passing of years.